Man With Van offers a full range of moving services. Whether you need a house move or an office move, whether you are moving across town or across the globe, we have the movers, labor and equipment to execute exceptionally high quality moves. Whether “home” for you is a 5,000-square-foot family estate or a single-bedroom condo, moving can be overwhelming. Let us shoulder the burden for you—we are Man with Van, after all. It’s our job as a trusted local moving company to make sure your move across town—or just across the street—happens on schedule, as planned, every time. Long distance moving can be complicated. That doesn’t mean it should be stressful. 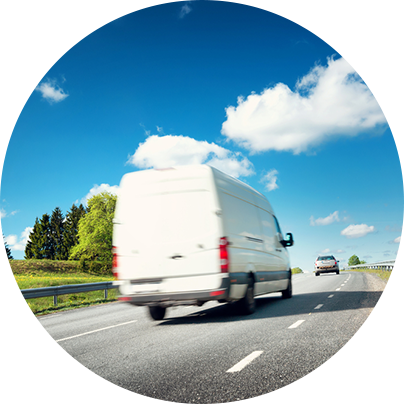 At Man with Van, we’ve figured out the formula for stress-free long distance moving, and we like nothing better than putting it to work for our clients. Man wit Van professionally executes office moving for businesses of any size that require commercial moving services. 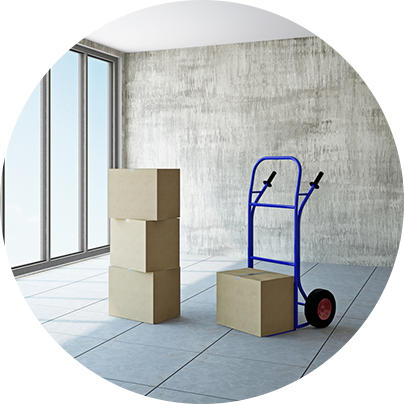 Considering what you have riding on your office moving or commercial moving project, making sure your office relocation goes smoothly is as important as if you were moving your family to a new house. 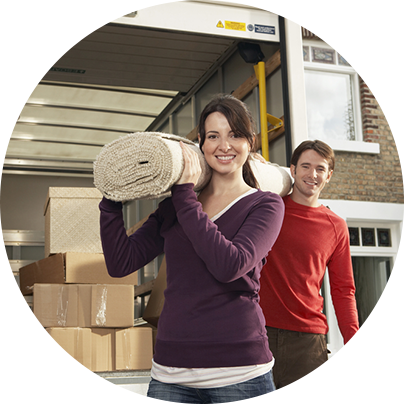 Man wit Van offers packing services that can be customized to meet the needs of any move, large or small. We find that underestimating the time and energy required to pack for a move is very common and it can be one of the most stressful aspects of planning for a move, which is why we include packing services as part of our full service moving offering.